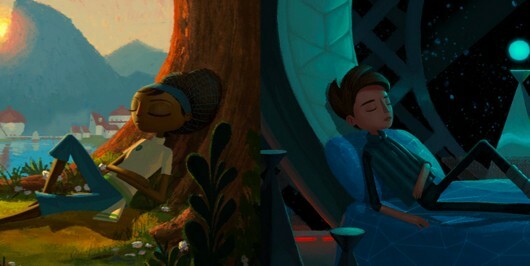 On Tuesday, Double Fine launched the first part of Broken Age (its Kickstarter-funded problematic baby), exclusively for its backers, while the rest of the people will have it available on January 28. 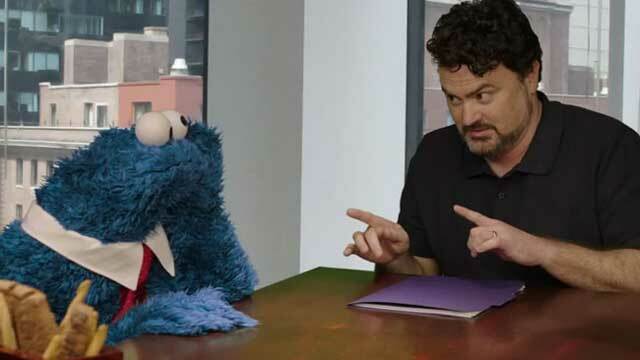 Therefore, I thought it was a good moment to remember what Tim Schafer (Double Fine’s honcho and industry rockstar) has to say about what makes an adventure game special. You don’t have to be physically dexterous to solve an adventure game. You just have to sit there and scratch your head and you can go walk around the block and come back and you know how to solve the puzzle. That’s a different kind of playing experience than other kinds of games. Responses for failed solutions (with hints). An “a-ha” feeling and not a “WTF” feeling after you solve the puzzle. Appreciation of the puzzle in retrospect that makes you want to tell people about it. On the other hand, the old game interface riddled with verbs has been replaced with inventory items, in order to make the interface more accessible. You can learn more about his thoughts on puzzles and adventure games (and the pros and cons of Kickstarter) here.